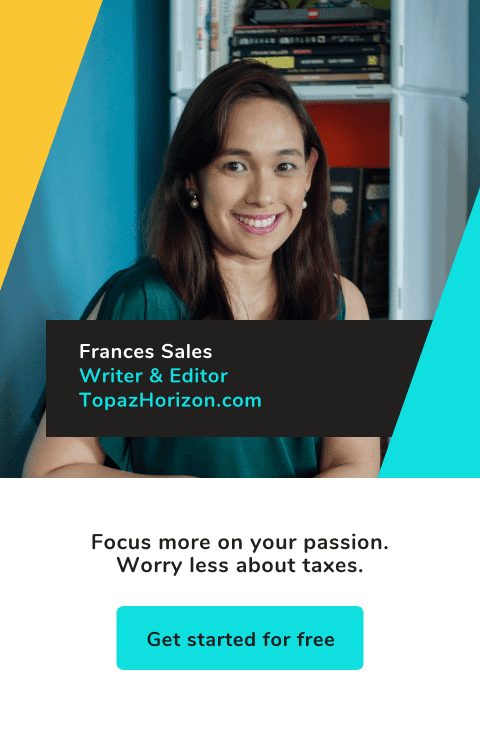 TOPAZ HORIZON: Public service announcement! Guests/Performers: Denise Laurel, Maja Salvador, All Stars, Young JV, Marcus Davis, Jay-R, Kris Lawrence, Carla & Nikki Guevarra, Salamin, Kjwan, Kaye Abad, Archipelago, Pupil, Imago, Severo, JP David, Akafellas, Saab Magalona, Top Junk, Techy Romantics, Sessionroad, Dingdong Dantes, The Pin-UpGirls, Caren Mangaran, Baron Geisler, Dice&K-9/Mobbstarr, Hi-C, Stick Figgas and more! Tickets are sold through Ticket World and at the Music Museum gate (P300, P500, P700). Buy your tickets now and make Mio's cancer go away with very loud music! And you get something fab in return, too: a night of dancing, jumping and singing loudly--you'd have expended so much energy, you'd feel like you just consumed the best weight loss supplements! 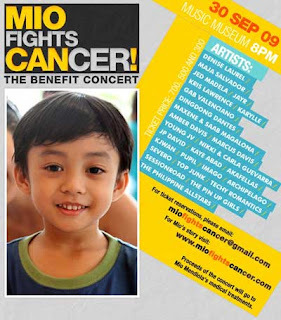 So attend the concert, have fun, see some stars, dance the night away and raise money for Mio's chemo! 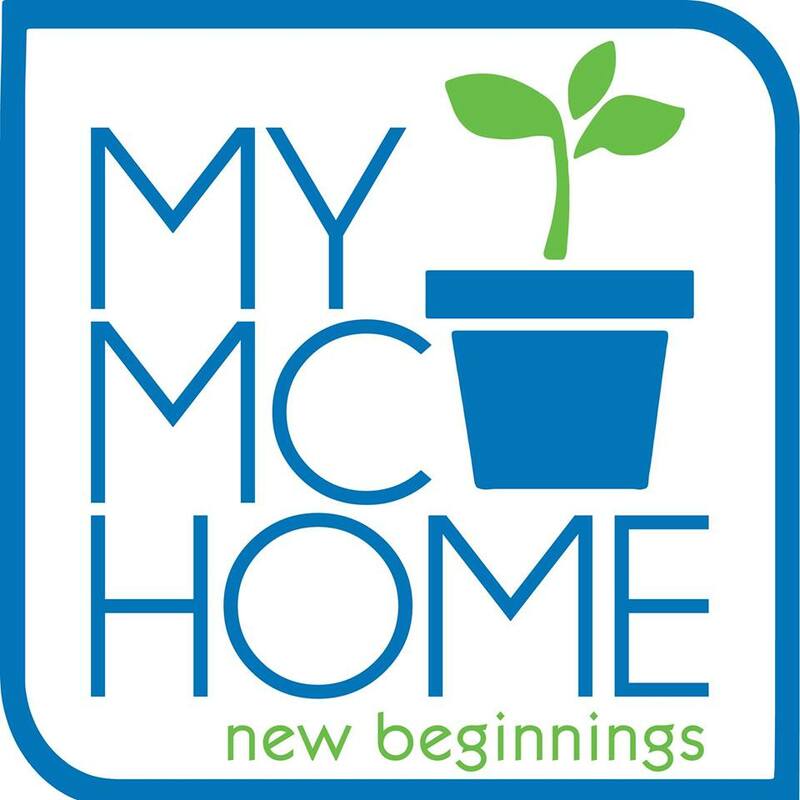 If you're not the musical kind, just shop for beauty products for Mio's benefit here! Oh you are such an angel - all the very best of luck with the concert and with Mio's treatment.